VLADIVOSTOK (Sputnik) - Russia is working on measures in response to US sanctions in the sphere of transport, Russian Transport Minister Maxim Sokolov said. According to Russian Transport Minister Maxim Sokolov, economic relations between Russia and Latvia are in the process of being restored. 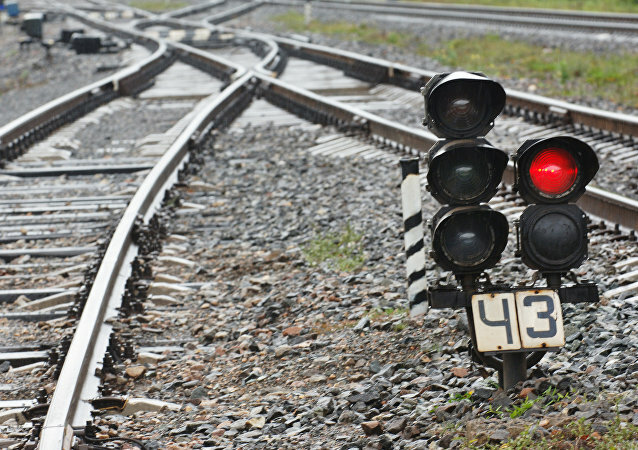 The new lines of the railroad, which runs to the Russian south bypassing Ukraine, could start operating on regular basis this year, Russian Transport Minister Maxim Sokolov said Tuesday. A memorial to the victims of the Flydubai plane crash was installed in front of the Rostov-on-Don airport on the anniversary of the catastrophe on Sunday, a Sputnik correspondent reported. 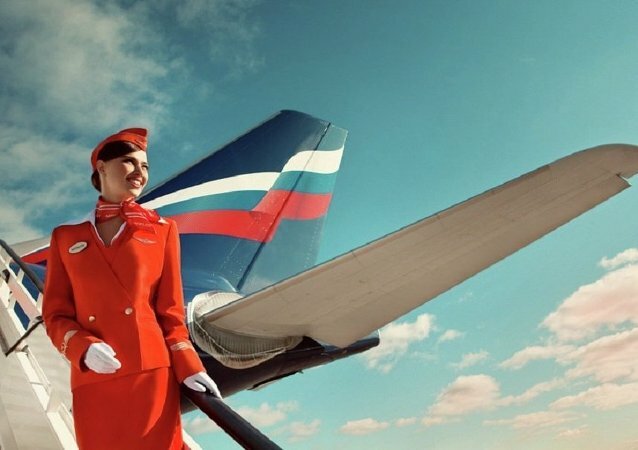 The EAEU will launch direct flights between the capitals of member countries, Russian Transport Minister Maxim Sokolov said Saturday. The Russian Transport Ministry is not satisfied with the response from the the International Civil Aviation Organization (ICAO) regarding Ukraine's missile drills near Russia's Crimean peninsula last December, Transport Minister Maxim Sokolov said Friday. 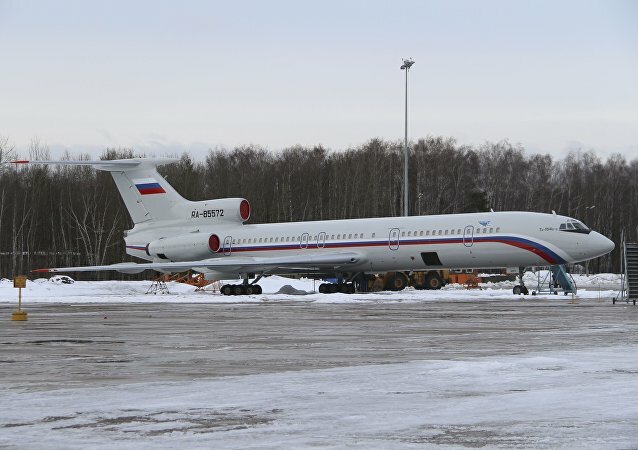 Russian Transport Minister Maxim Sokolov said that the volume of air transportation by Russian airlines has not fallen very much, despite the fact that international destinations such as Egypt, Turkey, Ukraine were closed, and showed the results at the level of the past year, 88 million passengers. 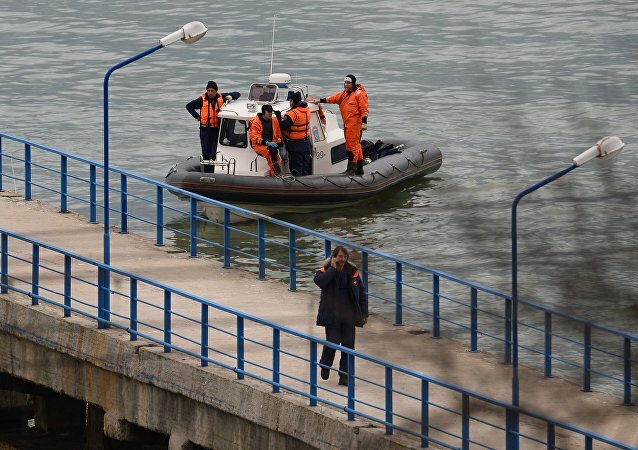 Russian Transport Minister stated that technical malfunction or pilot error, not terrorism, are among the leads in the investigation into the Russian Defense Ministry's Tu-154 plane crash. 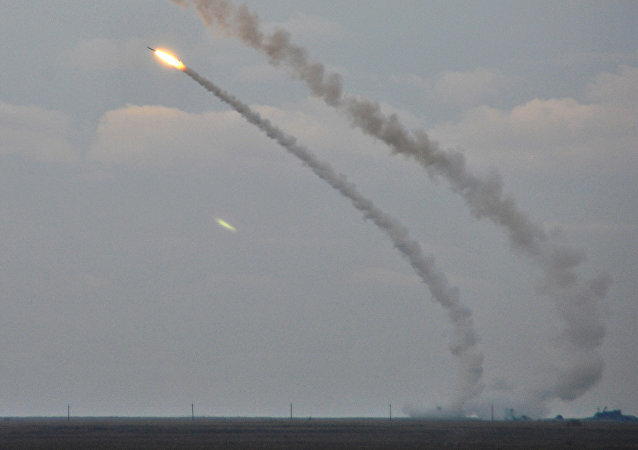 Ukraine is to react to Russia position on Kiev's planned missile launches near Crimea. 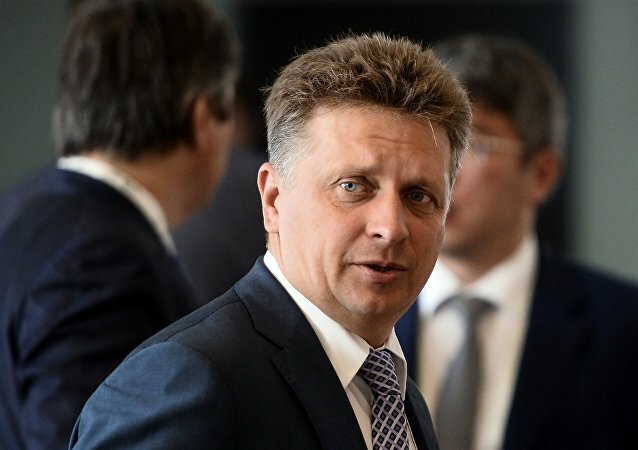 Moscow has not yet received a response from Kiev on the Ukrainian military’s plan to fire missiles in airspace above Crimean territorial waters in the Black Sea this week, Russian Minister of Transport Maxim Sokolov said Tuesday. On October 31, 2015, a Russian Airbus A321 en route to St. Petersburg from Egypt's Sharm el-Sheikh exploded, killing all 224 passengers and crew on board. 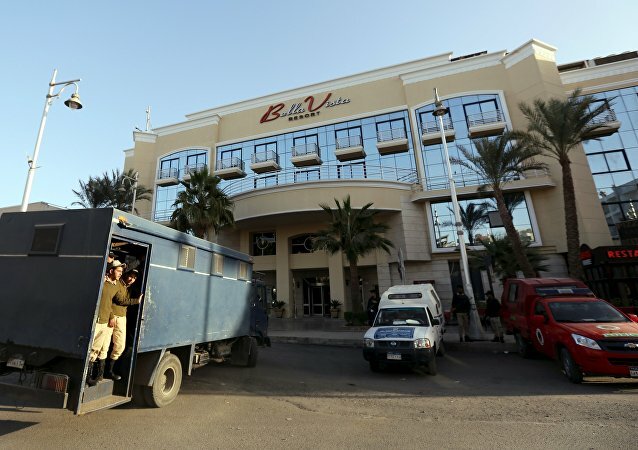 Two weeks later, suspecting Daesh for the attack, President Putin vowed retribution. One year on, Russia's mission in Syria has demonstrated that Moscow will not be intimidated by terrorists. A Russian Mi-8 helicopter crashed in northwestern Siberia on Friday killing 19 people. Russian Transport Minister Maxim Sokolov proposed on Tuesday the establishment of a high-speed railroad network across the Eurasian Economic Union (EEU). 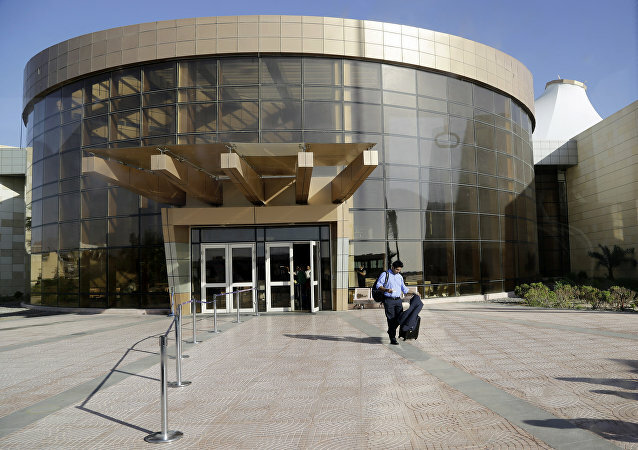 There were no negotiations or decision made by the Hurghada International Airport to reserve the second passenger terminal exclusively for Russian tourist flights, Mohamed Sadek Shoura, the airport's general manager, said on Wednesday. 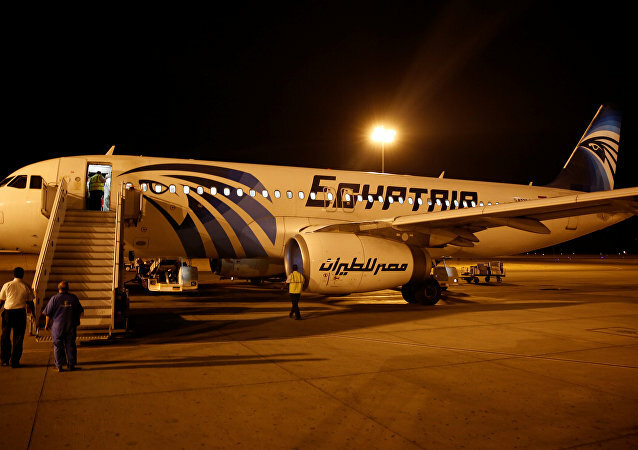 Russian Transport Minister Maxim Sokolov, who is expected to visit Egypt in near future, will discuss with President Abdel Fattah Sisi the resumption of flights between the two countries, the ministry's press service said on Sunday.